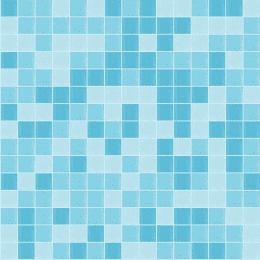 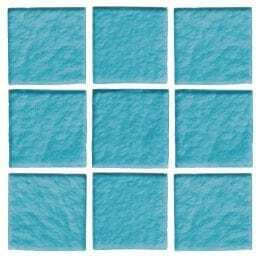 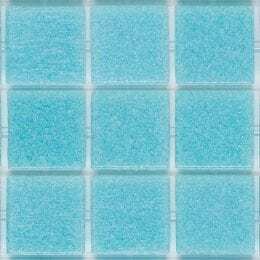 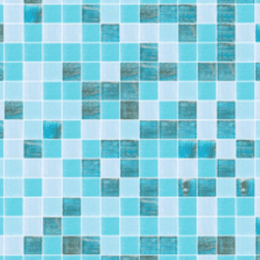 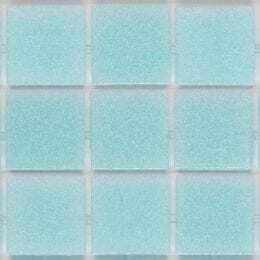 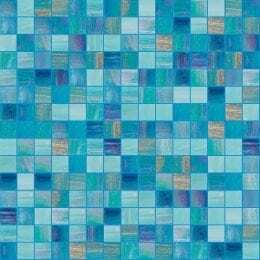 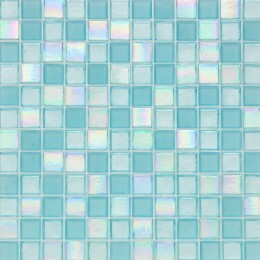 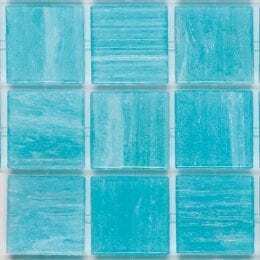 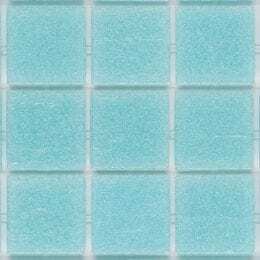 This glass mosaic collection is designed specifically for swimming pools and water features, in colors and patterns chosen to reflect the brightness of the sky and water. 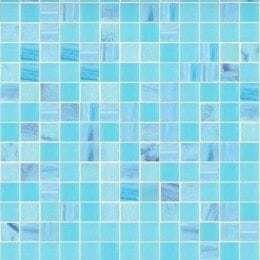 There is a choice of classic colorings, for blending elegantly and discreetly into the landscape, and more playful and scenic designs. 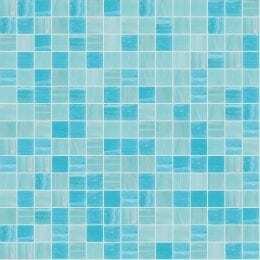 There are also complementary borders and studio-designed decorations to allow further customization. 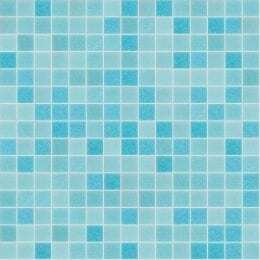 Trend Aquatic mixes and shading blends are made in square format tiles from the Vitreo, Brillante and Shining collections. 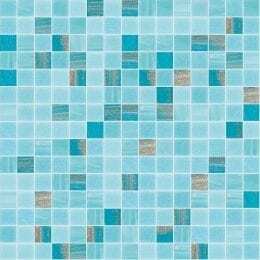 Trend Aquatic mixes and shading blends are made in square format tiles from the Vitreo, Brillante and Shining collections.